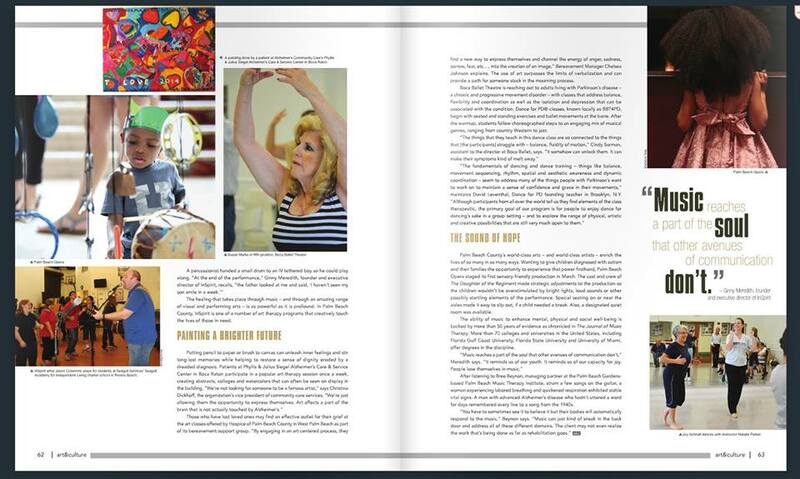 Inspirit was recently highlighted in a wonderful article in the Spring/Summer 2015 edition of the award-winning art&culture magazine. The magazine is dedicated to covering the arts and cultural community of The Palm Beaches. We would like to thank Amy Woods and The Cultural Council of Palm Beach County for our beautiful four page spread. 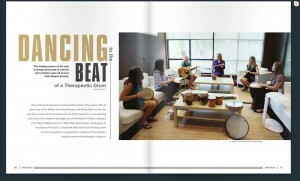 To read the feature in more detail, please go to art&culture magazine and turn to page 60.